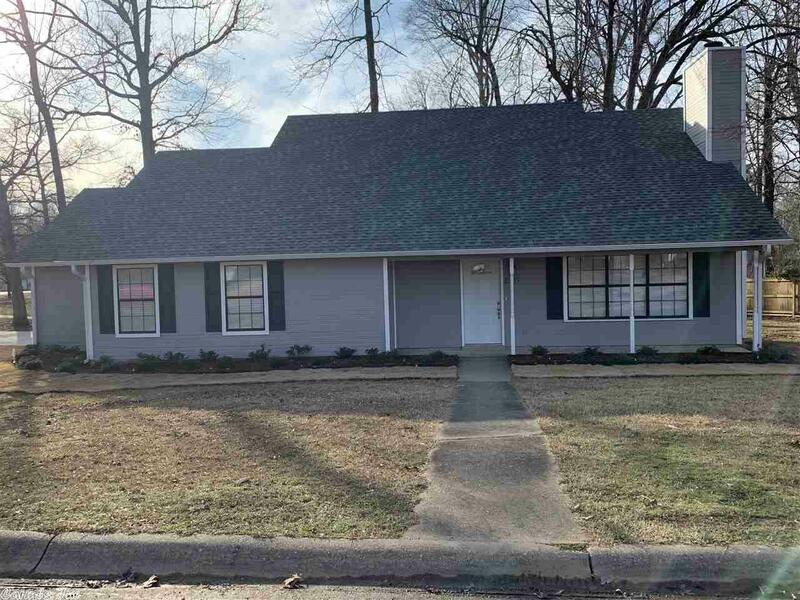 This spacious home has been renovated from top to bottom. It boasts a completed bonus room, new HVAC, new roof, new garage door, new paint interior/exterior, new flooring throughout, granite countertops, new appliances, and so much more. Schedule your showing today!